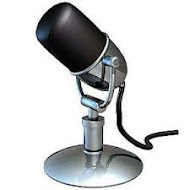 We're talking with Gary Mack of Mets Musings Podcast on the Phillies and Mets starting off their 5 game series at home in Philly. Jimmy asks Gary a lot of questions, and it was great to be guests on Gary's show which we included into our show on Phillies Talk. 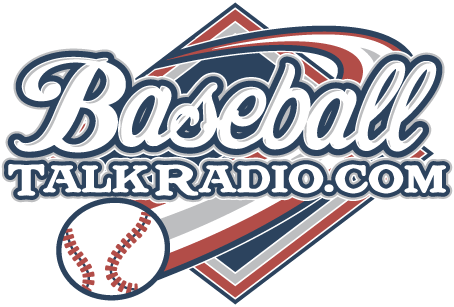 Check us out on http://www.baseballtalkradio.com as well for great baseball talk from all over the world. What’s in the future for Chase Utley?